OOP / NO CD.....GUNTHER DOUBLE HEADER ! 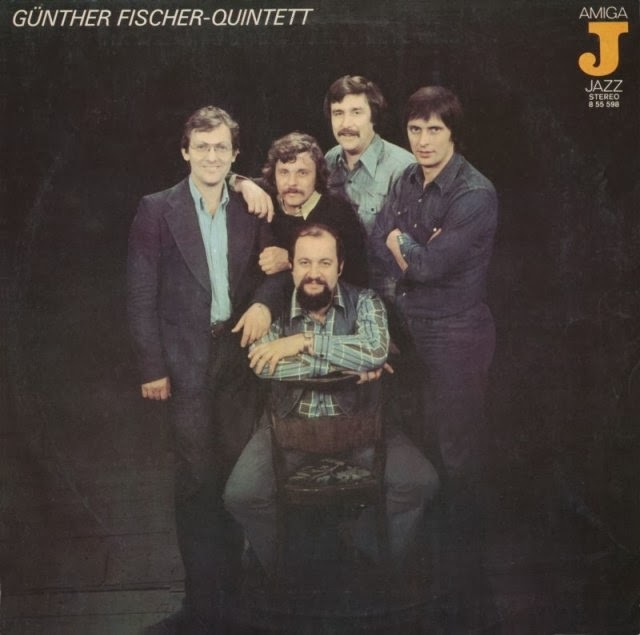 Over to former GDR for 2 Lp's from Gunther Fischer. copying and pasting in translate......so I've made it easier! Solo Sunny, released in 1980 is an East German drama Film Directed by Konrad Wolf and Wolfgang Kohlhaase. Sunny is the singer of band trying to establish itself in the music-scene of East-Berlin. They play regular gigs in small towns, but Sunny feels out of touch with the audience and her life as a whole. She begins a relationship with the amateur saxophonist and studied philosopher Ralph who writes her a very personal song - but his obsession with death and unfaithful lifestyle is not for her. Welcome!..yeah...sounds like its straight from some Pink Floyd LP eh! Thanks Franco, i've been looking for a long time to get a good rip of the first of the two (didn't know about the second one). whaoo! thanks so much, great music! I've been following your blog for a little, and must say you've impressed me with such bands. I couldn't even imagine such stuff existed in the past. 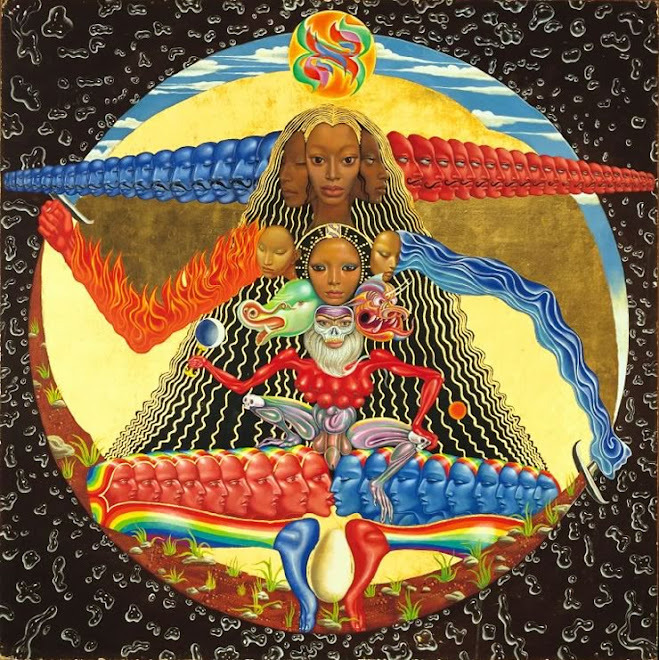 I 'm not so extrovert to post comments, but thanks again for providing such good music to ears of fusion lovers. Thanks for commenting Hug's ! 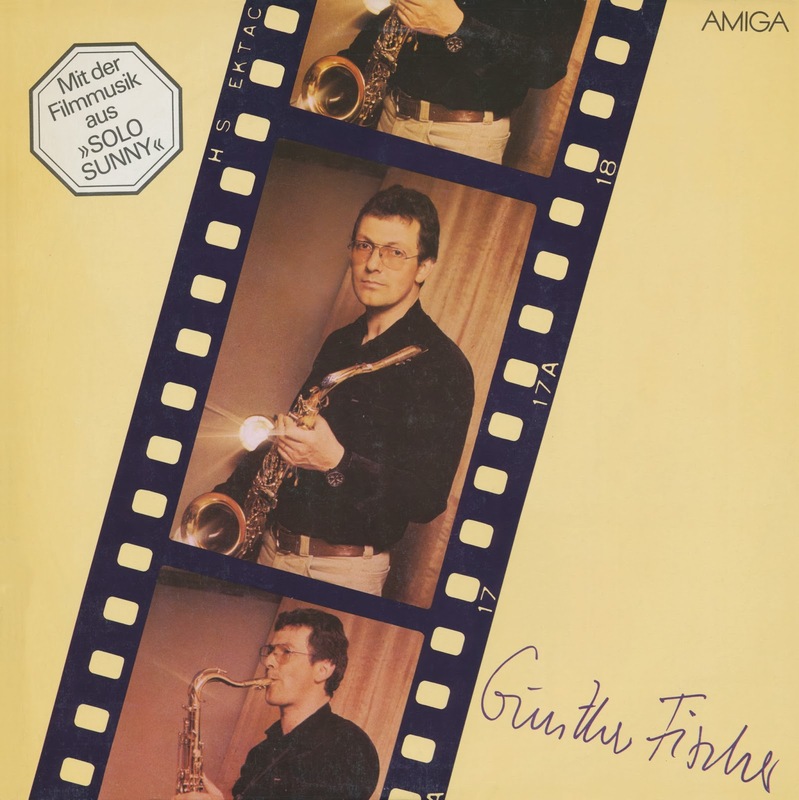 Günther Fischer was one of the top Jazz muscians and Film composers in the former GDR! any chace for a re-upload ? Both Links Updated = ! !